Georgia Tech’s Stewart School of Industrial and Systems Engineering (ISyE) announced that Assistant Professor Andy Sun has been appointed to the Anderson-Interface Early Career Professorship. The Anderson-Interface Early Career Professorship was created to support an eminent teacher-scholar in a position of academic leadership in the field of renewable energy, sustainability, and natural systems. 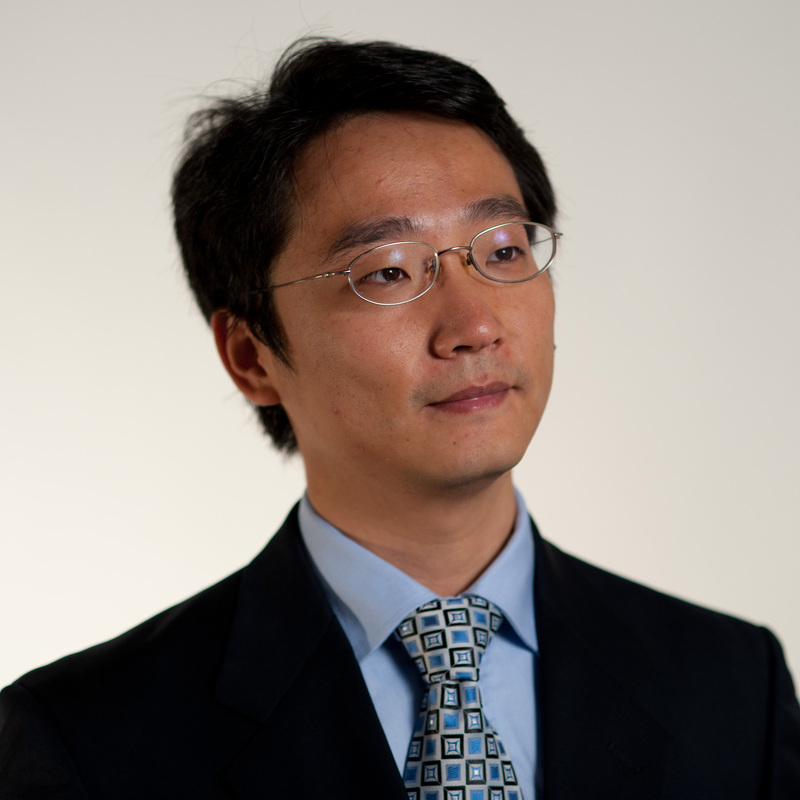 In addition to his research in optimization and stochastic modeling, Sun also works on theory and algorithms for robust and stochastic optimization, and large-scale nonconvex optimization. “It is a great honor to be appointed to the Anderson-Interface Early Career Professorship,” said Sun. “ISyE has a long tradition of bringing cutting-edge operations research methodology to solving complex engineering problems. “The Anderson-Interface professorship is both a recognition of this body of work and also an encouragement for me to press forward,” Sun added. In 2011, he received a Ph.D. in operations research from the Operations Research Center at the Massachusetts Institute of Technology, and a bachelor's degree in electronic engineering from Tsinghua University. Before joining the Stewart School, Sun spent a year as a postdoctoral researcher at the IBM Thomas J. Watson Research Center.